I create maps as part of my writing process. While planning a new book, I map the whole of the Known World and percolate ideas for the upcoming story. Before drafting each section of the book, I also map an important or conceptually relevant area of my world. And before I revise each chapter of the book, I map an area featured within that chapter. This mapping serves as an inspiration tool, allowing me to ruminate over the upcoming content in a fun and productive way. During the long and arduous revision stage, mapping also provides a much-needed respite from my intense editing frenzy. And in many ways, creating a new map is my reward for completing edits on the previous chapter, motivating me to keep at it. Ultimately, mapping an area heightens my sense of the story's setting, regardless of my stage in the writing process. When I started Awakening, the first thing I did was sketch a map of the world. Then I invented my characters, using the map to help define cultural backgrounds and regional histories. After discovering the hidden details my first map evoked, I decided to integrate mapping into my writing process. 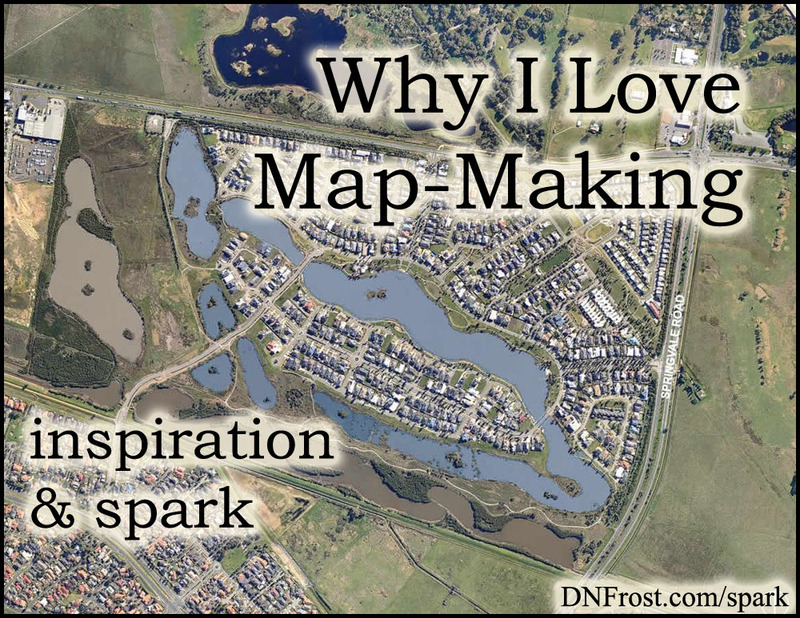 Mapping my world helps bring my stories into sharper focus, and maps are a great way to share my passion with others. 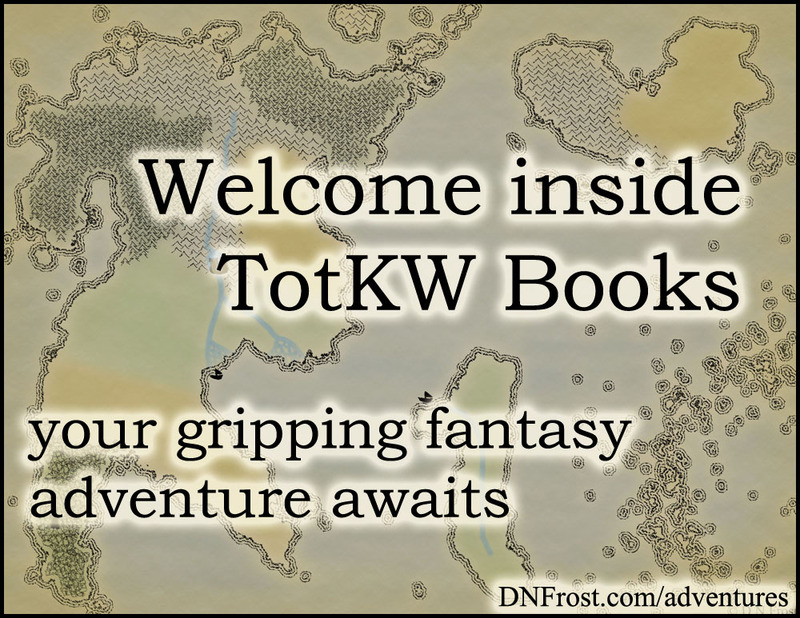 The images serve as a swift gateway for new fans to connect with my Tales of the Known World saga. And since mapping is such a powerful tool, I now provide cartography services to fellow storytellers, so they too can enjoy the awesome benefits of making a map.